Caring for your puppy is not just a matter of disease prevention or calling in the vet when issues develop. 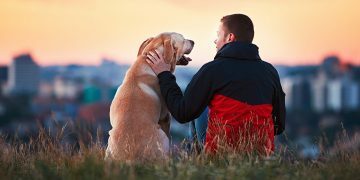 Good and responsible care means understanding your dog’s physiological needs and at the same time integrating your canine’s needs into your everyday life. It means knowing the most common health issues, how to recognize them and when it is time to ask for professional help. Vaccination is a highly effective way of preventing many serious diseases. The effectiveness of vaccines varies – some give lifelong immunity, while others only provide partial protection against a particular disease. This is because some viruses can modify their form, rendering the vaccine ineffective. For example, canine parvovirus changes but not very dramatically. What vaccinations your dog needs and how often they need to be administered depends mainly on where you live and which diseases are common in your area. Talk to your vet and make a schedule. 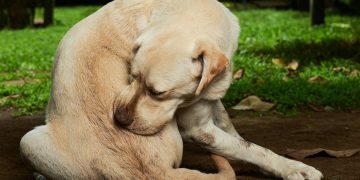 Fleas are not only pesky they can also pose dangers to animals and humans. 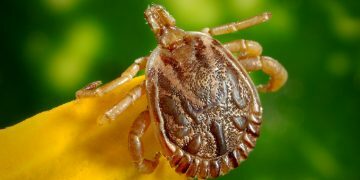 We'll give you some tips on flea prevention and advice on how to get rid of fleas.